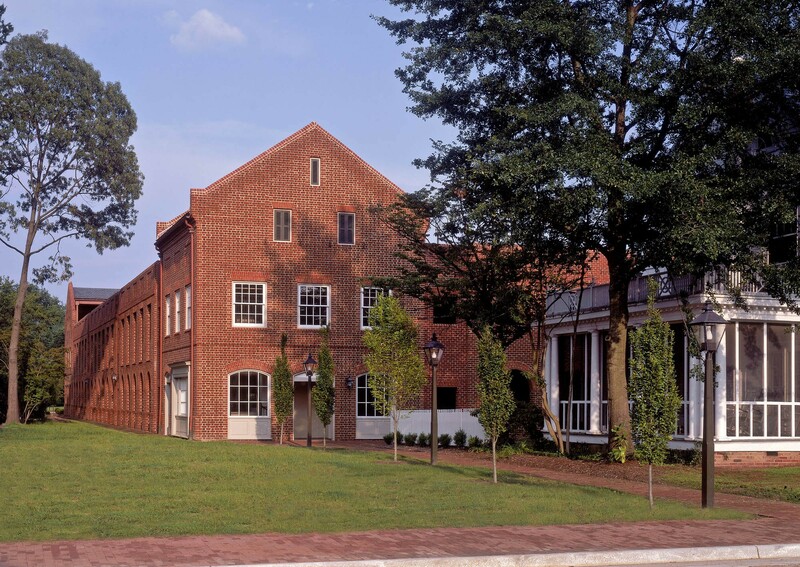 GLAVÉ & HOLMES ARCHITECTURE (G&HA) was selected by the City of Williamsburg to design a new 362-car structured parking garage one block north of Duke of Gloucester Street in Colonial Williamsburg’s Merchants Square. 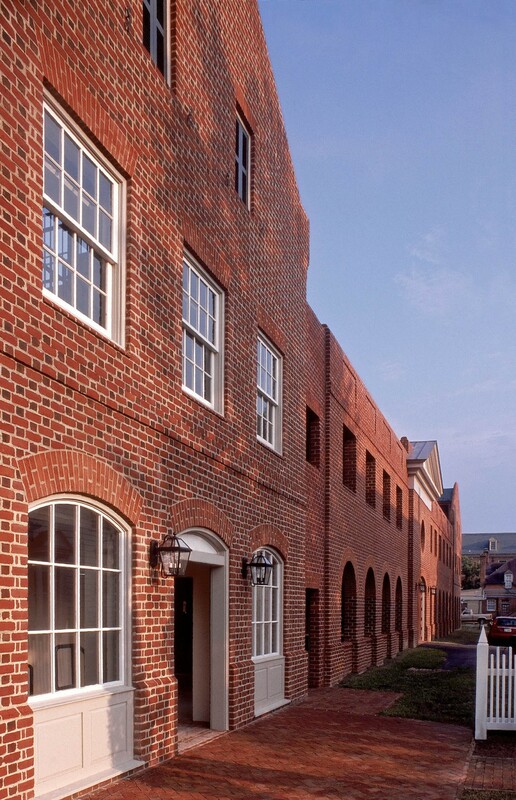 Declaring the G&HA preliminary designs to be “beautiful and appropriate” for this controversial project, the City Council unanimously approved the G&HA proposal. 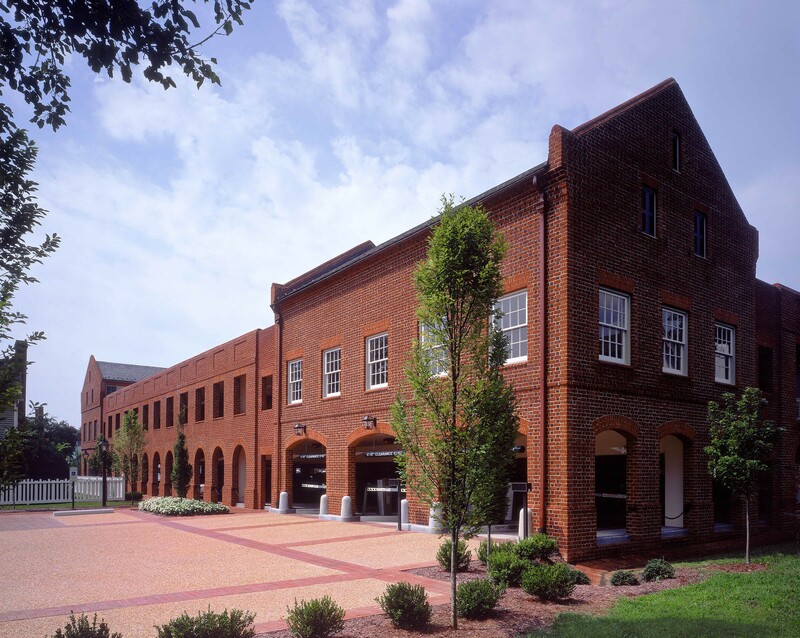 The parking garage is designed as a series of distinct pavilions that provide passersby with the illusion of a much smaller building. 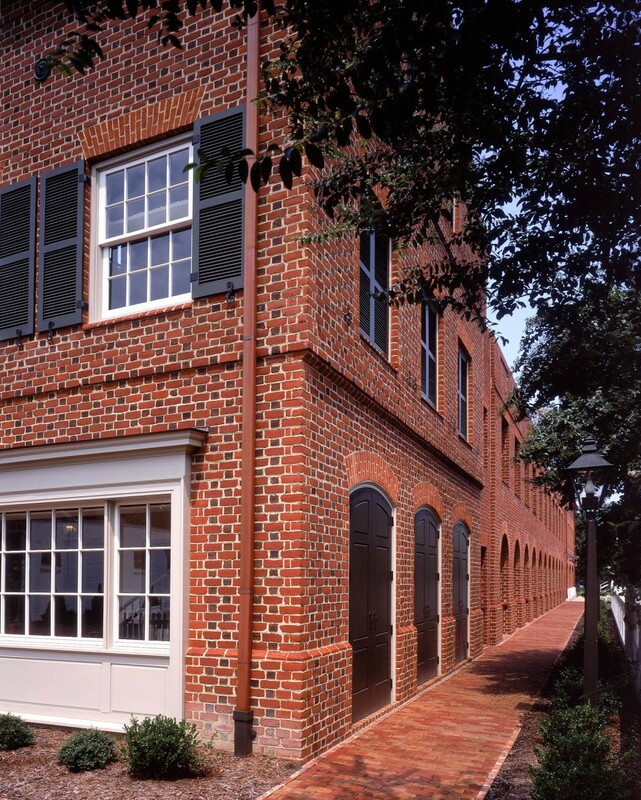 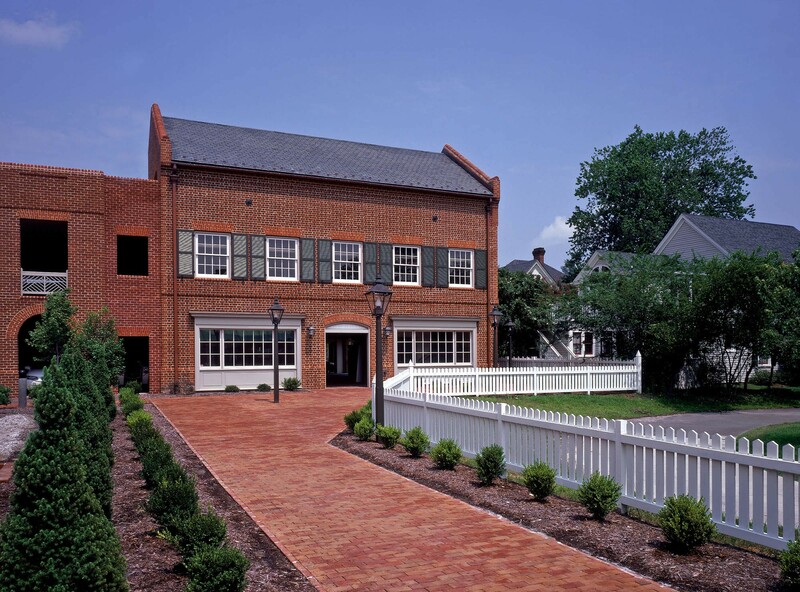 Additionally, existing buildings frame attractive views to these pavilions in a manner similar to that of Colonial Williamsburg’s historic streetscape. 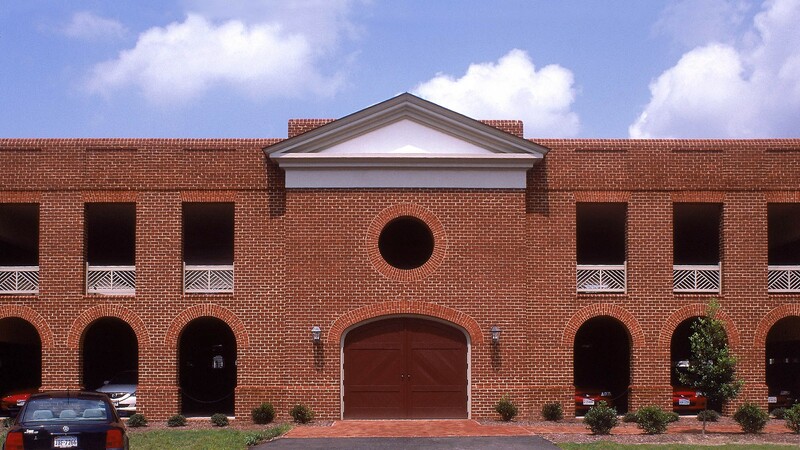 The Prince George Parking Garage was constructed in cooperation with the Colonial Williamsburg Foundation.